2015: 1 race 4,821 metres completed. 2013: 13 races 40,857 metres completed. 2012: 10 races 52,339 metres completed. 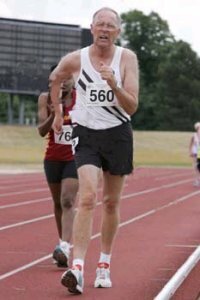 2011: 13 races 58,645 metres completed. 2010: 9 races 43,331 metres completed. 2009: 19 races 65,249 metres completed. 2008: 24 races 131,548 metres completed. 2007: 24 races 184,796 metres completed. 2006: 19 races 124,801 metres completed. 2005: 18 races 123,498 metres completed. 2004: 1 race 8,849 metres completed.